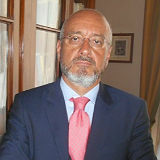 In 2018, the Performance Magazine editorial team interviewed Carmine Bianchi, Professor in Business & Public Management at the University of Palermo, Italy. 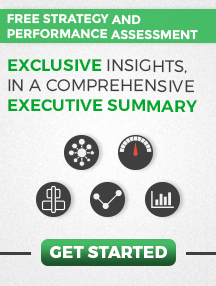 His thoughts and views on Performance Management are presented in detail below. 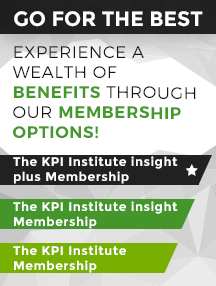 Measuring performance is important, of course, but if you do not communicate what you’re measuring or the results you’ve obtained, or if you do not work together (collaborate) to understand what is causing underperformance, all your measurement does not serve much purpose. 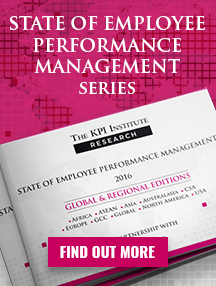 The KPI Institute’s Performance Management in 2014: GCC Special Edition report is built on the belief that a balanced approach in such research endeavours can only be achieved by triangulating the opinions of practitioners, academics and consultants alike. 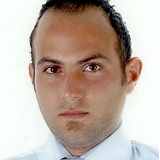 In 2014, Mohamad Yassine, Director of Institutional Effectiveness and Adjunct Professor at Gulf University for Science & Technology in Kuwait, was one of the academics who offered us rich insights into performance related research and trends. 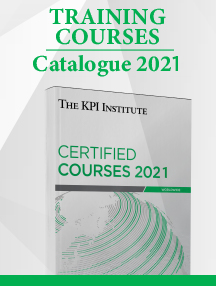 Th e KPI Institute’s Performance Management in 2014: GCC Special Edition report is built on the belief that a balanced approach in such research endeavours can only be achieved by triangulating the opinions of practitioners, academics and consultants alike. 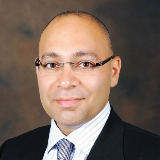 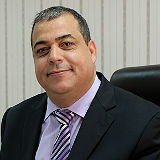 In 2014, Shadi Abouzeid, Director of CEPPS and Professor of Decision Sciences at the American University in Dubai, was one of the academics who offered us rich insights into performance related research and trends. 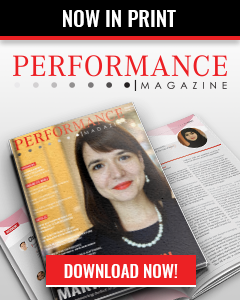 PERFORMANCE Magazine now provides its readers with valuable interviews, from some of the most highly skilled and experienced professionals in the field of Performance Management, present at the PMA 2014 Conference.